that will put a smile on your face! Marketing consulting with a Doctor who obtained 80% of patients from the web and wrote a book about Healthcare Marketing. Book Your Free 30 Minute Phone Consult – FREE OF CHARGE! Dr. David Greene, the Founder & CEO, is a long time veteran in healthcare and medical SEO. 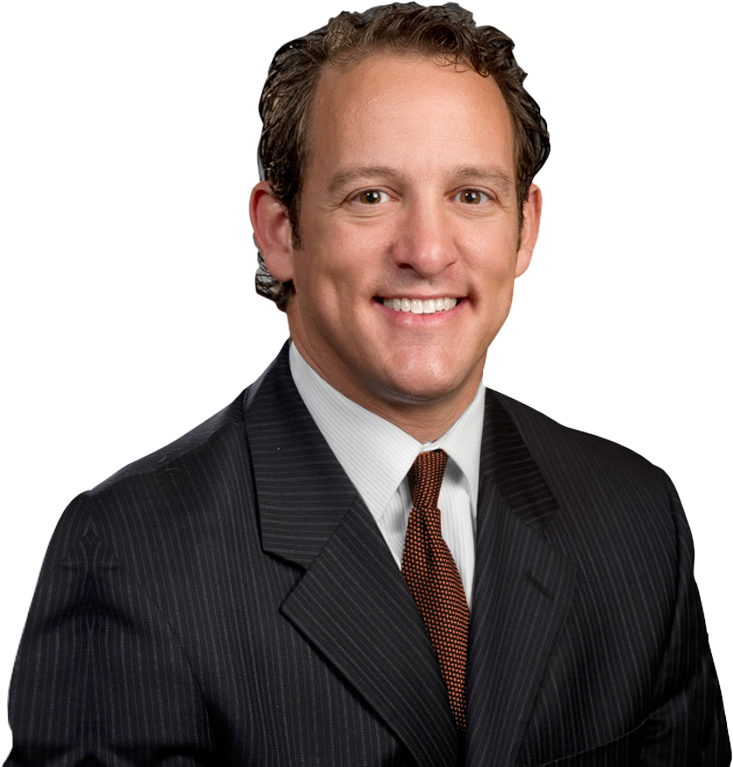 He is a fellowship trained orthopedic spine surgeon, who switched to the business side of medicine over a decade ago. He has practiced medicine, owned a pain practice, and worked with over a hundred practices over the years.